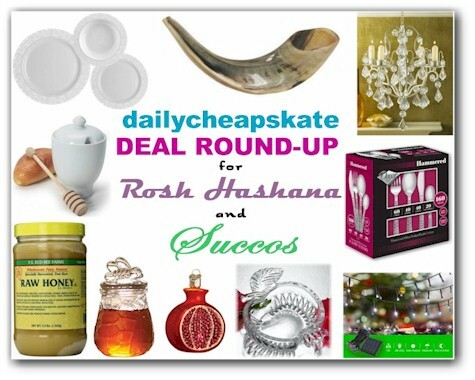 This is part 2 of my Daily Cheapskate's annual round-up of the very best Rosh Hashana and Sukkot deals! . Part 1 is over here; be sure to check it out! Nothing like a Sukkah full of bees to ruin everyone's lunch! 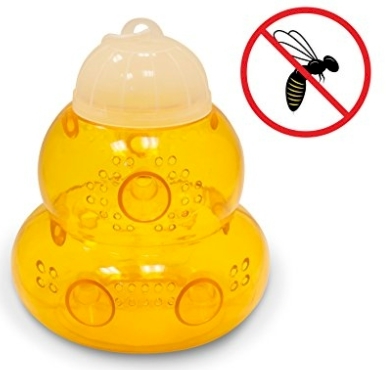 Amazon has this 2-pack of Aspectek Trap for Bees, Wasps, Hornets, and Yellow Jackets for $14.09 with free Prime shipping. I use these because they don't use toxic chemicals, they work and they are re-usable from year to year. Amazon has this Lustre Weave 60" x 120" tablecloth, $21.98 with free Prime shipping. (This is basically a much less expensive knockoff of the Lenox Opal Innocence tablecloth.) It got 4.7 out of 5 stars over 17 customer reviews. Available in other sizes, all well-priced. 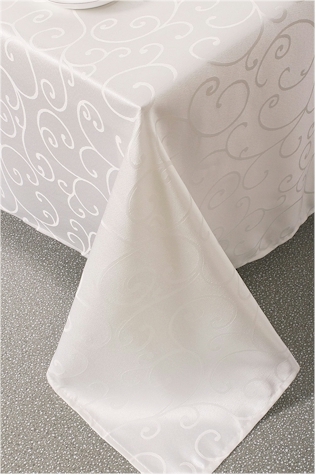 Solid white 60" x 126" tablecloth, $8.71 with free Prime shipping. Do your kids bring home paper Sukkah decorations that they made in school? 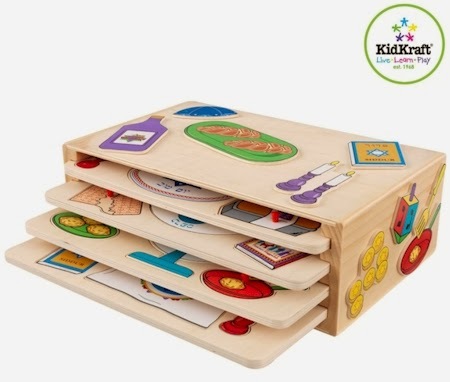 A great way of preserving their beautiful creations is investing in a laminator. 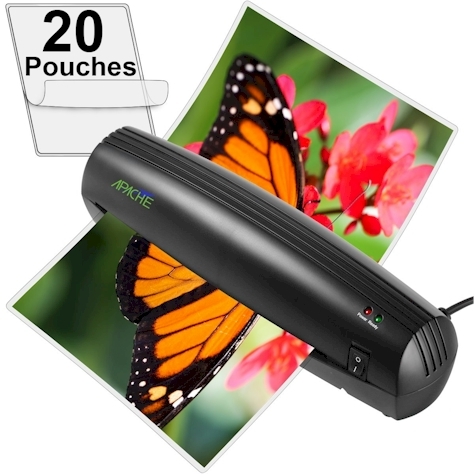 Amazon has got this Apache AL9 9" Thermal Laminator (with 20 laminator pouches) for only $19.33 with free Prime shipping. It got 4.5 out of 5 stars over 693 customer reviews. 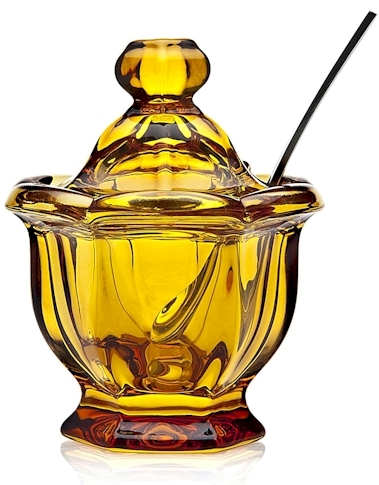 The absolute least expensive place to buy honey is Costco (I can get it in a bulk jar for just under 14 cents per ounce. But I've gotten numerous requests for deals on the small honey bear that you can find in supermarkets, and your Daily Cheapskate wish is my Daily Cheapskate command. Amazon has got a 6-count pack of these 12 oz. Gefen honey bears for as low as $15.20 with Subscribe & Save discounts, which works out to $0.21 per oz. 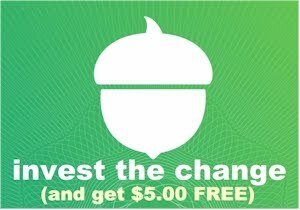 or $2.53 per honey bear. Amazon has got this 25.4 fluid oz. bottle of Amoretti Pomegranate syrup for as low as $11.04 shipped with Subscribe & Save discounts. This syrup is awesome if you're making pomegranate infused whatever for Rosh HaShana. It's under the hechsher of Kehilla Kosher (Rabbi Teichman's hashgacha). Need an extra-long table for your Sukkah? 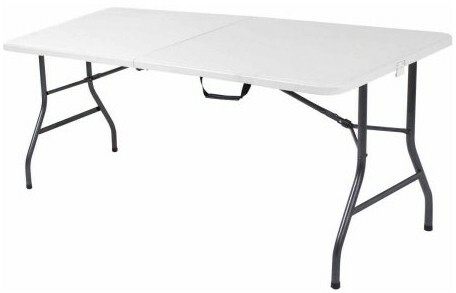 Get this Cosco 8' table from Walmart for $60.00 with free in-store pickup (no shipping on this item). 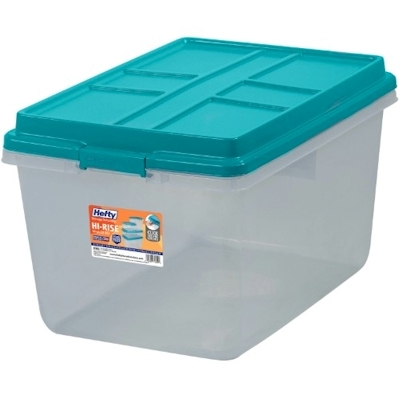 This Hefty 72-quart storage box is priced at $9.94 at Jet.com, but drops to $6.95 after you enter the promo code WAREHOUSE30. Limit 10. This is an amazing bargain. 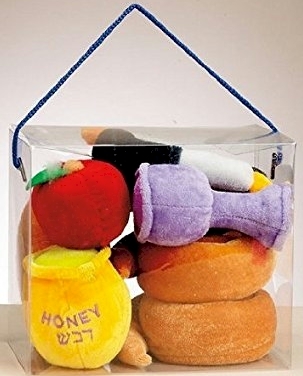 These boxes are great for storing Sukkah decorations and the like. Free shipping on a $35 minimum order, and this whopping 30% discount is good through 9/16/17. 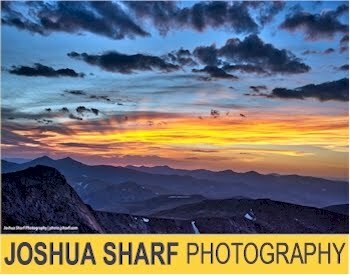 FYI, Part 1 of this Rosh Hashana and Sukkot deals roundup is right over here.